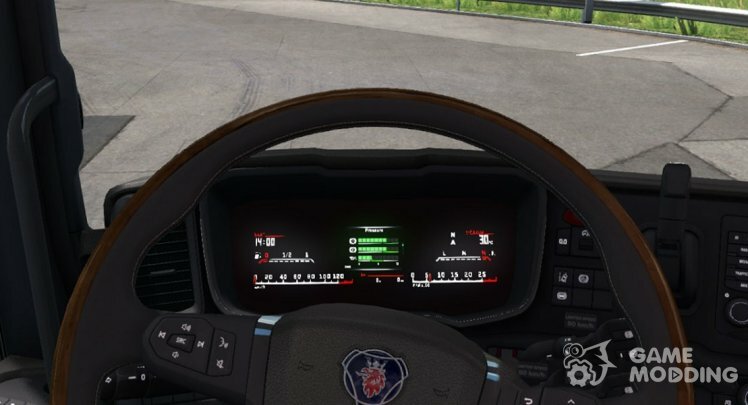 This Supplement adds truck series Scania NextGen's from SCS Software additional interior equipped with a new digital instrument panel – Ghost Screen! 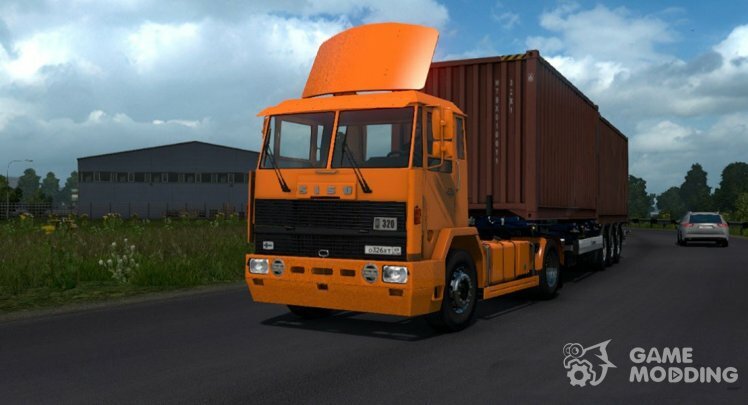 The mod is completely independent and does not replace the main content of the simulation, but only adds new GS interior. 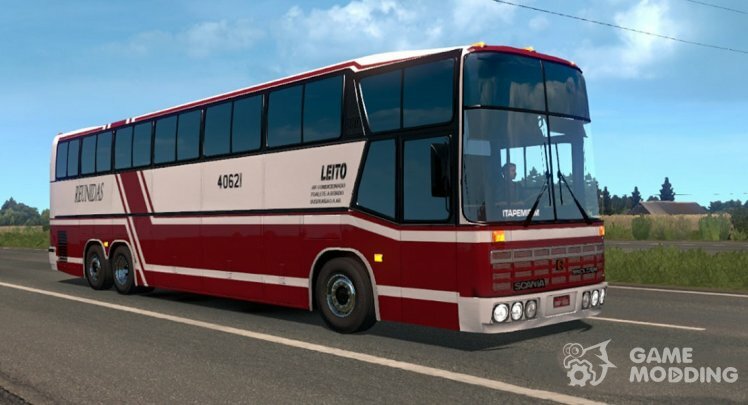 Mod bus Caio Millennium 2 PBC based on realistic 3d models, the author recreated the original interior-high quality animation and installation accessories, added DVS OM-926 LA with its own sound, CAT 5 (6-St and 4-St modification) and 25 high-quality skins! 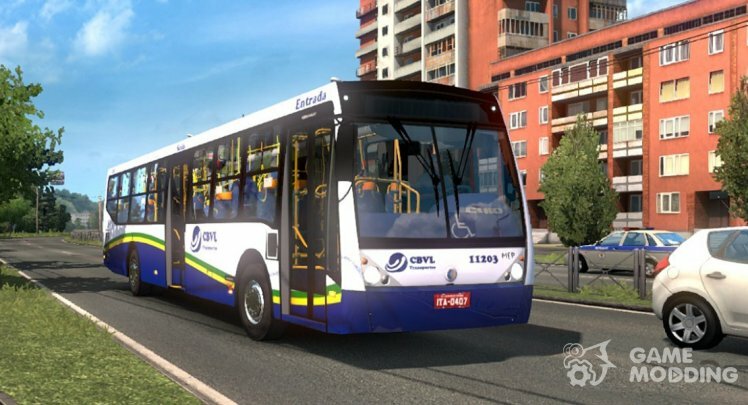 In addition, the bus Caio Millennium 2 supports external tuning which includes various elements of the exterior and interior! Bus Caio Millennium 2 PBC sold in the showroom Mercedes-Benz. 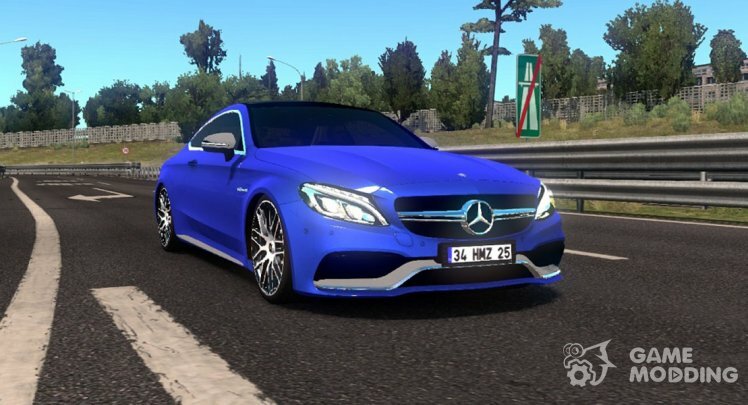 The new vehicle has high-quality 3d model and original interior with animation, the author added engine 4.0 L Biturbo V8 power of 510 HP and 7-St transmission 7G-TRONIC, a set of original tires and wheels, supports add-ons DLC Accessories! Mercedes-Benz C63 AMG for sale in all the showrooms! 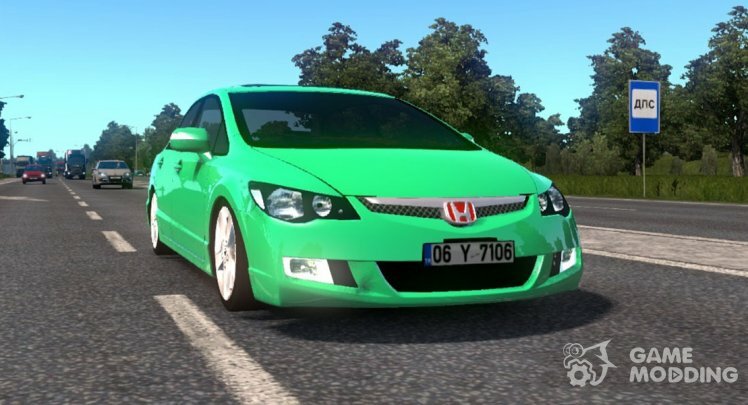 Honda Civic FD6 sold by all dealers! 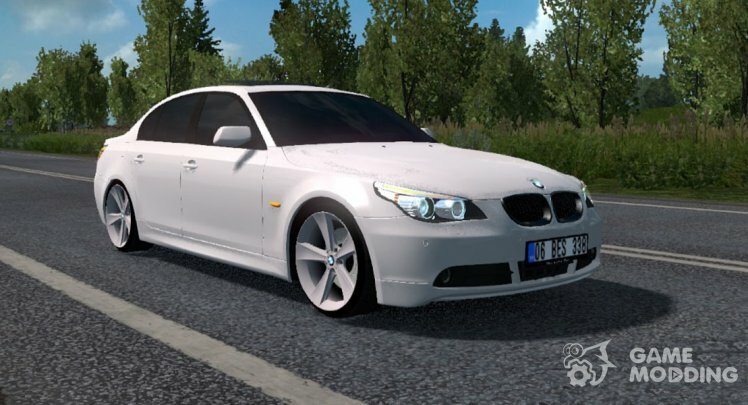 Test for versions 1.31, 1.32, 1.33.2.3 s.
New mod "fifth" BMW series E60 is very interesting, the authors have implemented high-quality 3d model of the car and detailed the interior with animation, added the ability to choose the finishes torpedoes (wood or carbon). 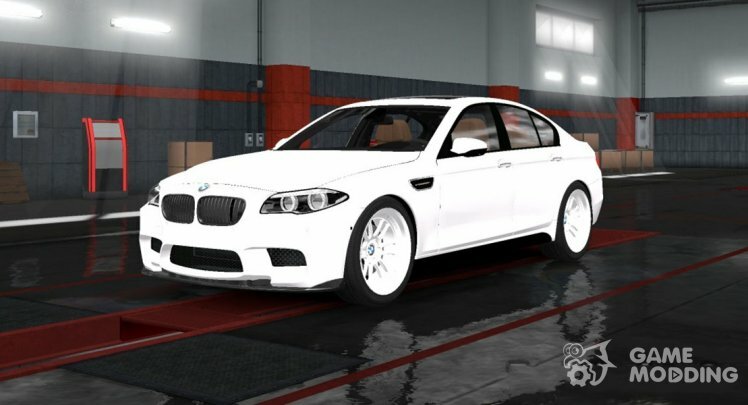 Teh parts are available 3 signature engine 163 HP 520D, 525D 177 HP, 530D 218 HP paired with 6-St checkpoint, provided tuning: 4 grille, 6 front bumpers, 2 rear bumpers, exhaust pipe (one or two), a removable license plate and trunk lid. BMW E60 served in Scania. Test version 1.31, 1.32, 1.33.2.3 s.
The addition replaces the standard ad placed on small boards and billboards in ETS 2 advertising products for real-life companies! 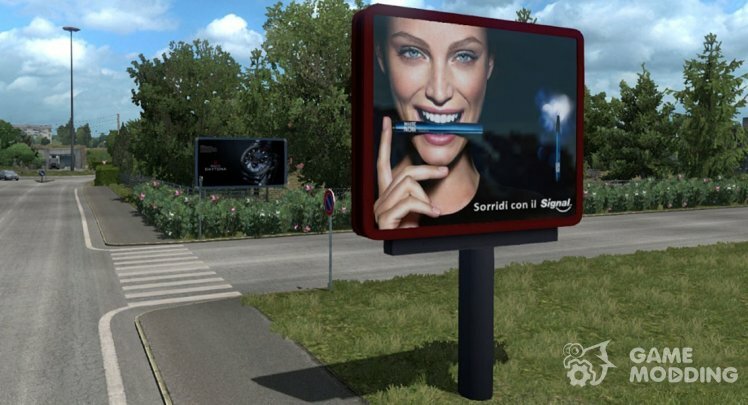 Mod affects billboards from official maps SCS, located in France, Italy, Finland, Estonia, Latvia, Lithuania and Russia. A total of more than 200 new ads, present ads of regional companies, and advertising brands such as Coca-Cola, Burger King, DHL and others.